Drop anchor at Coastal Culture – it’s the number one souvenir shop on Prince Edward Island and makes for a memorable and premium shopping experience. Coastal Culture is home to Atlantic Canada’s largest selection of resort wear, specializing in P.E.I. apparel from t-shirts and sweatshirts, to one-of-a-kind gifts, home décor, glassware, toys, candy and more. There’s something for every taste and budget in each of their warm and inviting gift shops. 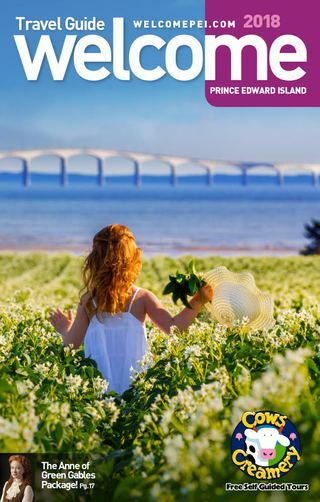 You can find Coastal Culture located at Peakes Quay Historic Waterfront, where the founding fathers of Confederation landed in 1864, at Borden the gateway village beside the impressive Confederation Bridge, and nestled near the stunning Cavendish Boardwalk. Not in the mood for some retail therapy? Well these stores are just bursting with Maritime culture, making it a must-see on the list of things to do on P.E.I. You will also be hanging around the staff and stores just to be a part of the colorful and fun atmosphere! Forget to bring a gift back for someone, or regret not purchasing a P.E.I. sweater, worry no more. Check out www.coastalculture.com to find all your shopping needs.